But her effort to track a killer gets muddled as ghost and cat compete for her attention. Then there’s her daughter, Megan. How is Hetty to track a killer without tipping her off? 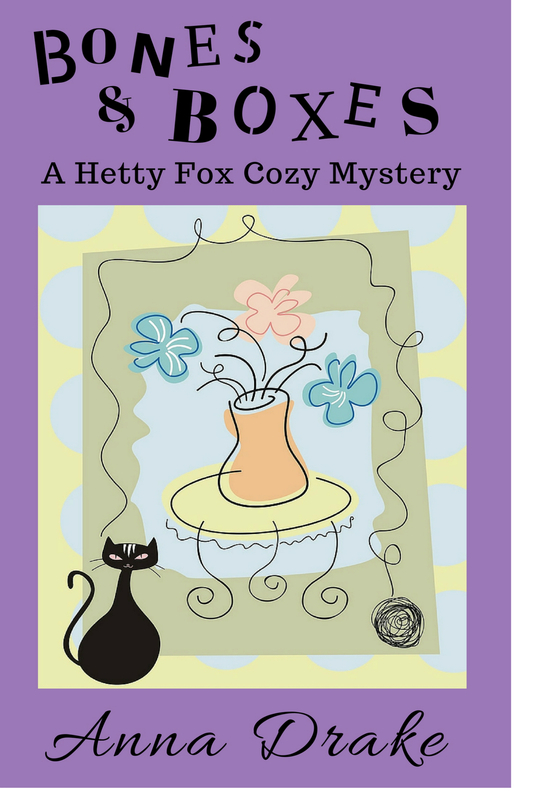 Finally, mix in a clever killer, and Hetty finds herself truly challenged in this lighthearted, mystery novella. This is the first book in a new series for me. It’s available to buy or you may download it for free with Kindle Unlimited. The book’s been fun to write and, I’m looking forward to putting out many more of these cozy tales.